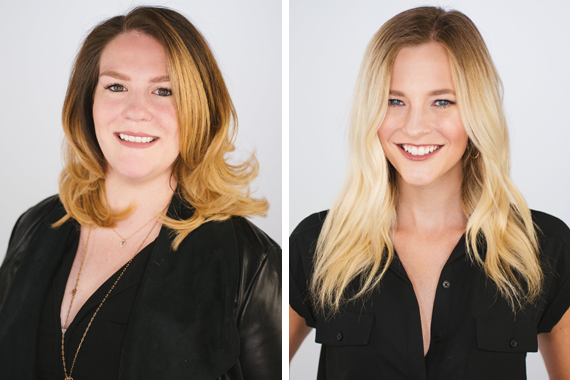 Sweet Talk Publicity, which represents artists including Florida Georgia Line and Kelsea Ballerini, has hired two new team members, Courtney Beebe and Jodi Dawes. Beebe – formerly of the Country Music Association – is the firm’s newest Publicist, while Dawes – previously of Webster Public Relations – joins as Junior Publicist. Both will take their posts immediately. Beebe, who graduated with a B.A. from the School of Journalism and Mass Communication at University of North Carolina, moved to Nashville in 2012 and began working as a Content Marketing Specialist at Lotos Nile. In 2013, she joined the CMA team as Communications Assistant before rising to Communications Manager and serving as Managing Editor of CMA Close Up magazine. Dawes, a graduate of Eastern Kentucky University with a B.A. in Public Relations, began her career as an intern for both WLXX radio and WLEX-TV in Lexington, KY, and also worked in corporate communications for Chelsea Piers Sports & Entertainment Complex in New York City. At Webster PR, Dawes held the role of Publicity Manager, handling day-to-day activities for Mark Chesnutt, Collin Raye, John Michael Montgomery, and more. Beebe and Dawes will report directly to Sweet Talk president and founder, Jensen Sussman, joining staff members Julianne Cassidy (Publicist) and Montine Felso (Senior Publicist). Sweet Talk Publicity’s current client list includes Florida Georgia Line, Kelsea Ballerini, A Thousand Horses, Craig Campbell, FGL HOUSE, Home Free, Jillian Jacqueline, Chris Lane, Dustin Lynch, Tegan Marie, MINXX, Jerrod Niemann, Dylan Scott and Morgan Wallen. Beebe can be reached at cbeebe@sweettalkpr.com, while Dawes can be reached at jdawes@sweettalkpr.com.